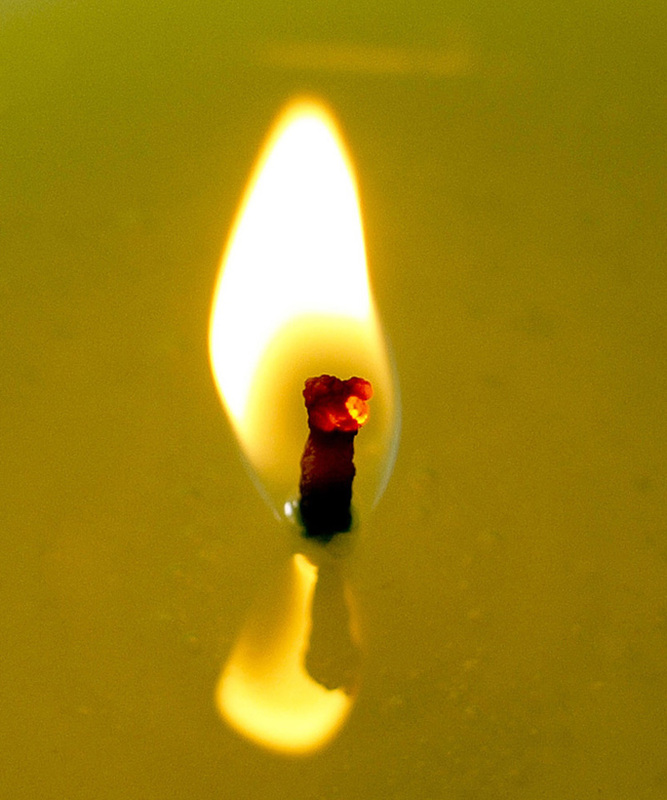 The glowing ember of this candle is mesmerizing. And Happy Energy to you as well. Thank you for your kind comment. I hope they have a well-deserved holiday. Thank you for letting me know, Olga. Since I live in an "oil" state--Texas--maybe the state's hardworking oil industry folks deserve a holiday, too.